Clarkson is a high-quality LASIK provider in the St. Louis area. Meet with one of our highly trained eye care professionals to see if LASIK is right for you. Clarkson Eyecare’s experienced surgeons have performed more than 50,000 LASIK procedures. They have undergone rigorous training and are dedicated to providing the best laser vision correction. 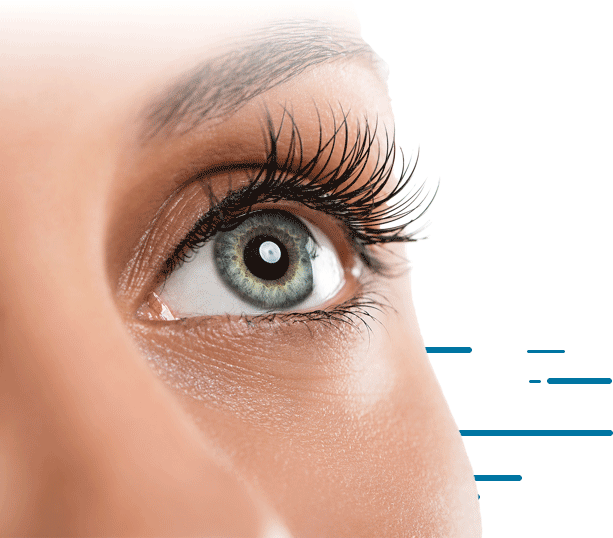 Clarkson utilizes the latest technology so we can offer our patients an all-laser and personalized approach to their laser vision correction. It is our policy to provide LASIK at an affordable price. 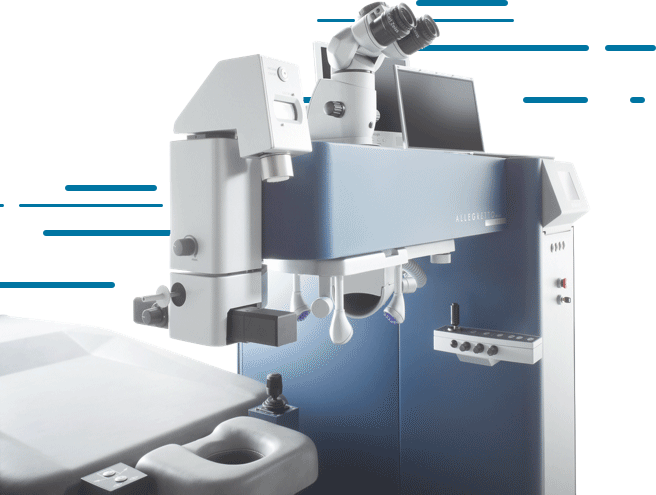 By owning our laser equipment and employing our own surgical and ophthalmology staff, we are able to keep our costs down, which allows us to pass savings to you. LASIK, Laser In-Situ Keratomileusis, is a form of outpatient surgery in which a surgeon uses pulses of laser light to reshape the cornea. In many patients, laser vision correction reduces or eliminates nearsightedness, farsightedness and/or astigmatism, effectively decreasing their dependency on corrective lenses. Many patients achieve 20/40 vision or better. 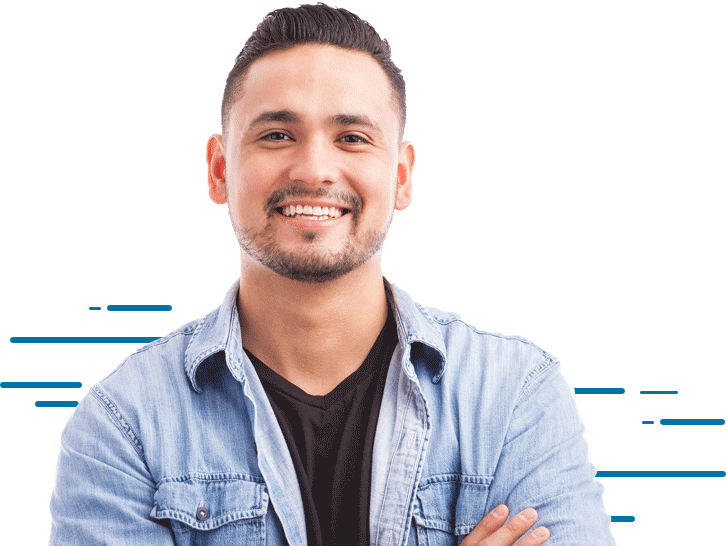 Find answers to the most frequently asked questions about LASIK eye surgery and other laser vision correction methods, including healing time, expected results and insurance coverage. Clarkson performs all LASIK procedures in our fully equipped, state-of-the-art LASIK surgery center located in Chesterfield, MO. A highly regulated environment is essential to the success and accuracy of laser surgery. Our surgery center is comprised of laser surgical suites built with the highest standards, dedicated specifically for examination. The highest quality treatment at one flat price. Give us a call for more information and to schedule your free LASIK consultation today!